Our beautiful, well-maintained and approachable courses will provide a memorable tournament for all golfers, no matter what their skill level. Couple this with our experienced staff to guide you through the process along with a great selection of banquet menus – it’s the perfect place for your tournament. Our golf courses offer your group, colleagues or corporate clients the perfect atmosphere for an alternative meeting venue at very competitive rates. Our knowledgeable staff can assist you to ensure that your corporate or golf group of eight or more players is a success. 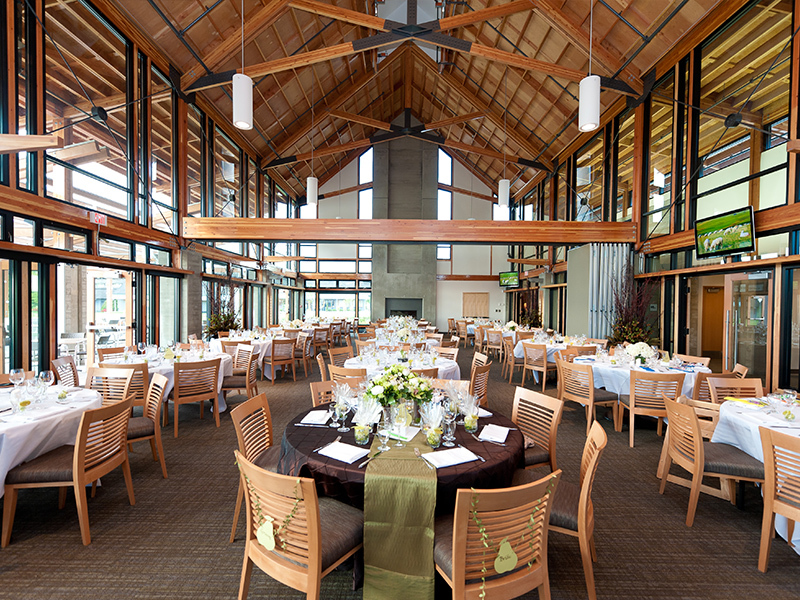 Beautiful golf courses and clubhouses, paired with a delectable menu prepared by our Executive Chef - we have the perfect venues to host your wedding, special celebration or meeting. Our dedicated staff and attention to detail will make your special event truly memorable. 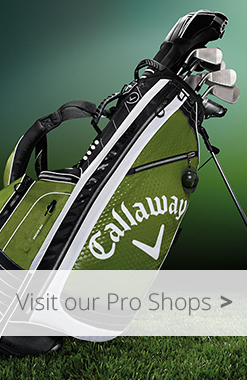 Check out one of the local clubs at our courses, make some friends and of course, play golf! Throughout the year, we hold special events on our courses, in our driving range and at the Clubhouses. Please stay tuned for details as they come available. 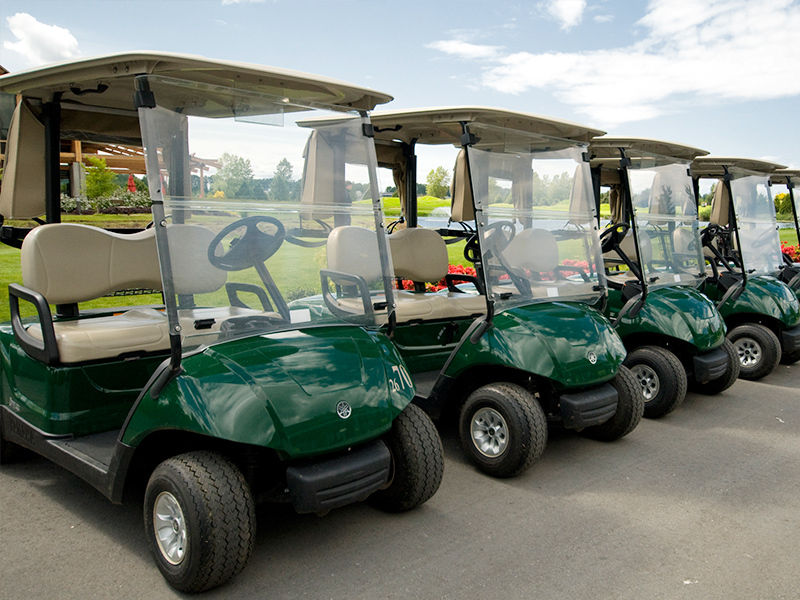 Our golf courses are honoured to host various charity golf tournaments throughout the year. 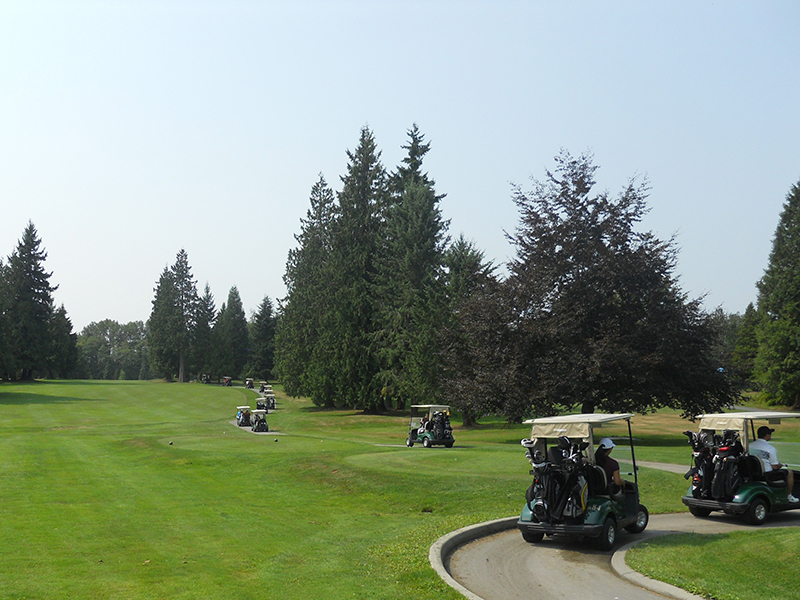 The Burnaby Fire Fighters Annual Charity Golf Tournament, Michael Cuccione Foundation Annual Charity Golf Tournament and the Burnaby Board of Trade Annual Charity Golf Tournament are just a few charities who chose our golf courses for their tournaments. The organizers of the tournaments generally fill up the available golf spaces, however, in some tournaments there may be space for a few extra golfers. If you love to golf and want to support a worthy cause, check back here for more information on how to sign up.